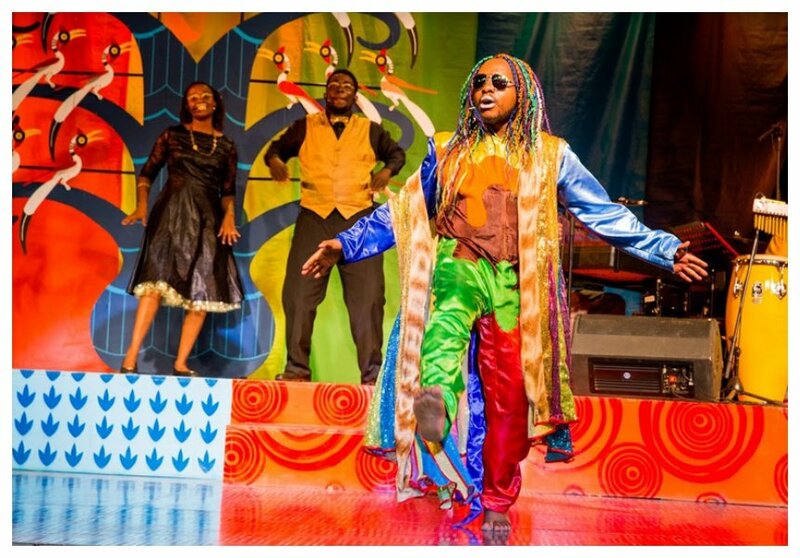 Tinga Rain Productions has announced the return of Tinga Tinga Tales – The Musical at the Kenya National Theatre this September. 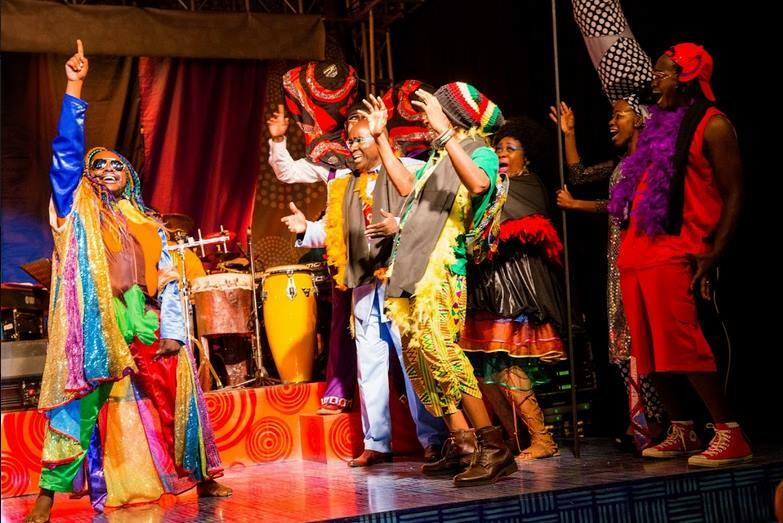 The Kenyan all singing, all dancing production will run for a spectacular month, before the cast and crew transfer to Broadway, New York, USA in October 2018. 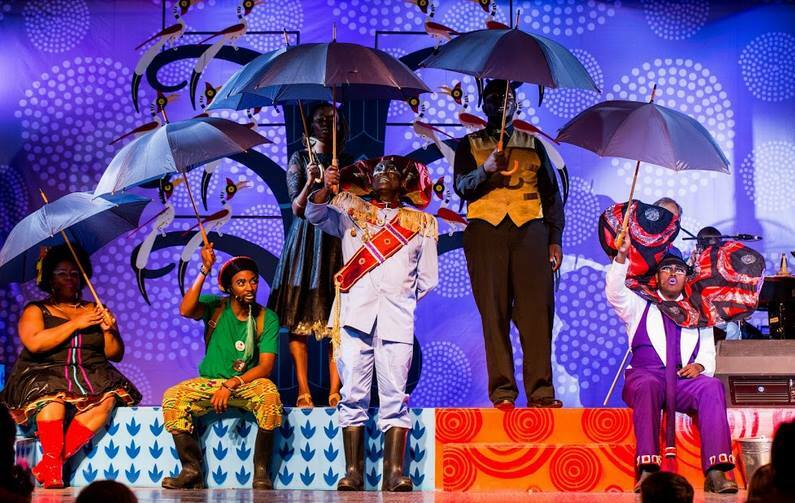 Kenyan theatre lovers and their families will get a chance to come and sing and dance with the Tinga Tinga crew at the National Theatre, Nairobi from 1 – 30 September. 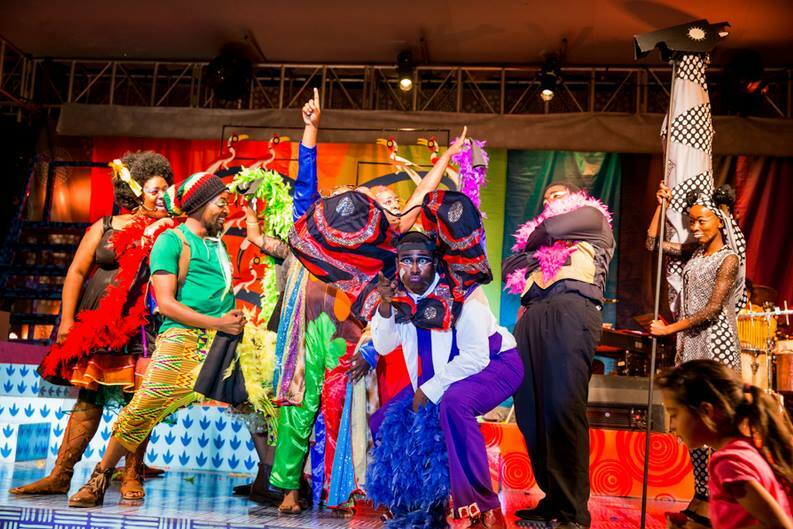 A total of 41 performances will be run, including special school performances at 10am. Exclusive shows are also available for corporates to entertain their staff and customers.